Dell’s most secure and manageable commercial desktop, the Dell OptiPlex 9020 SFF PC Refurbished Desktop, now delivers leading-edge technology and versatility to any business environment with the space-saving Micro chassis enabling increased power and productivity. 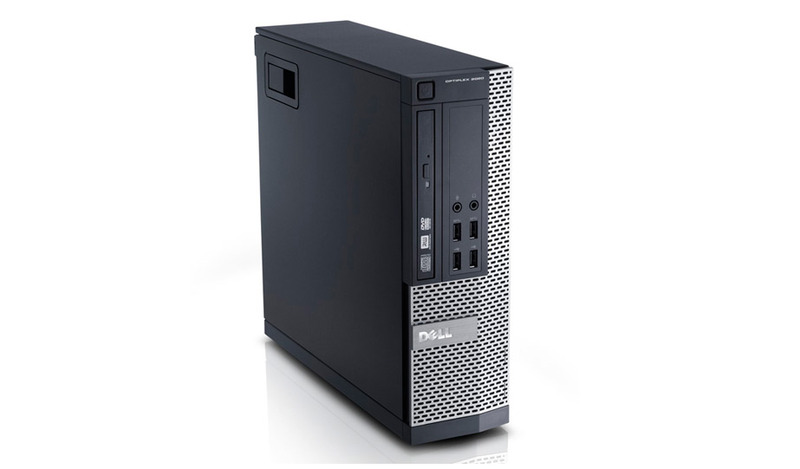 The recertified Dell OptiPlex 9020 SFF PC Refurbished Desktop is compatible with five optional mounting solutions, allowing you to keep your desktop out of the way. The HP EliteDesk 800 G1 Mini Refurbished Desktop is packed with integrated enterprise-class performance, security, and manageability features.